Lenovo has unveiled a host of new features to its One Channel programme to make it easier for partners to engage with the vendor and win more business. Lenovo’s simplified One Channel Programme includes clear rebates schemes across the entire portfolio and a fully unified portal integrating a quick simple bid tool, smart marketing platforms, and a valuable partner community via the Lenovo Partner Portal and LinkedIn. In addition to this, the vendor has launched a number of new initiatives to generate extra incentives and rebates for its partners. These include the addition of an entry level partner category, new incremental incentive programmes, instant pricing for distributors for very small deals and Data Center Group (DCG) certifications. Its new Accredited partner tier provides access to instant rebates starting from the first dollar and direct access to Lenovo Sales Support when revenue targets are achieved. Meanwhile, the new StarSeller incentive programme is a simple incremental bonus for partners to leverage sales in key strategic product categories and segments driving industry growth. In addition, newly-signed Lenovo partners will also be rewarded for new partner registrations with a weekly competition where prizes include breakfast or coffee delivered to the winner’s company for up to a year, sponsored team-events, to personal services such as dog walking or house cleaning, up to the value to €2,000. With its focus on the channel and sales enablement of Data Center solutions, Lenovo says it is providing partners with the right know-how, capabilities and technical skills to benefit from the growth opportunities of Lenovo’s Data Center business. The Lenovo Expert Achievers Programme (LEAP) provides learning, accreditations and rewards, while the new Data Center Group (DCG) certification offers a number of benefits. 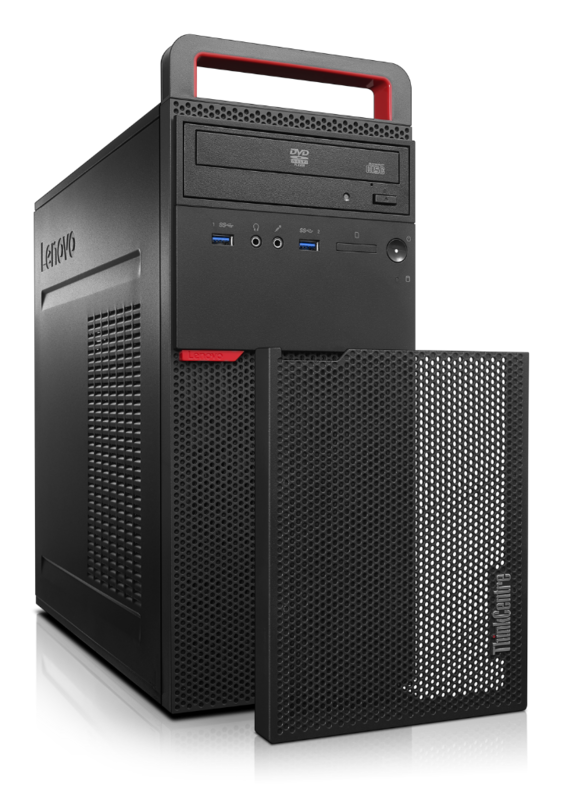 Partners can now achieve two Lenovo certifications – Lenovo Certified Data Center Sales Professional and Lenovo Certified Data Center Technical Sales Professional – by completing fast track workshops and virtual enablement sessions. A detailed Study Guide is available on the Lenovo Portal. Certified partners also gain additional benefits via LEAP. 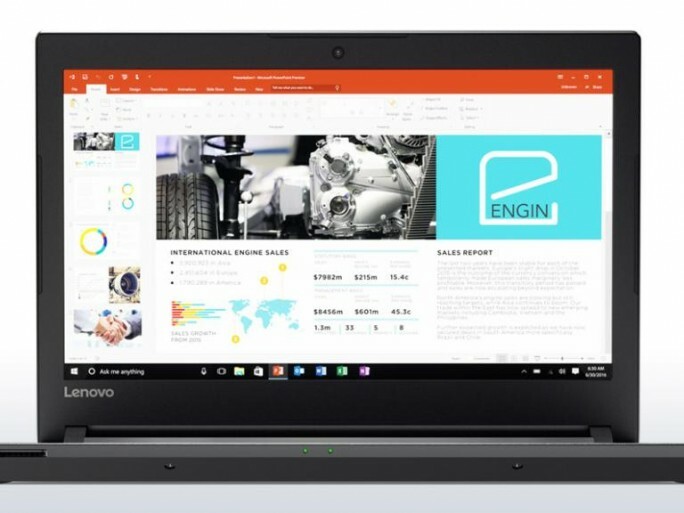 Lenovo is also implementing new smart and automated platforms and tools to make it easier for partners to engage with the vendor, including new the Lenovo Bid Portal, a tool open to all resellers so they can customise products depending on their needs and raise bids to get prices within a few minutes. Lenovo’s substantial investment in two new demand generation engines are fulfilled through the channel: Its new Midmarket and Channel Sales Centre business organisations have dedicated teams of 170 telesales reps in EMEA to grow its share of the SMB market together with the Channel Partners. After signing up 1000 new partners a month since the launch of the ONE Channel programme last year, Lenovo is now looking to recruit an additional 5000 partners to the programme in EMEA, mostly covered by the Lenovo Channel Sales Centre telesales team (LCSC).